Price slashed! Best pool home in GV! This home is absolutely gorgeous. Outstanding 2 story pool/spa home in Green Valley. Plantation shutters throughout! This home has been completely updated and better than new. Recently painted in neutral tones, travertine marble flooring, upgraded kitchen cabinets and custom backsplash. Fully landscaped. 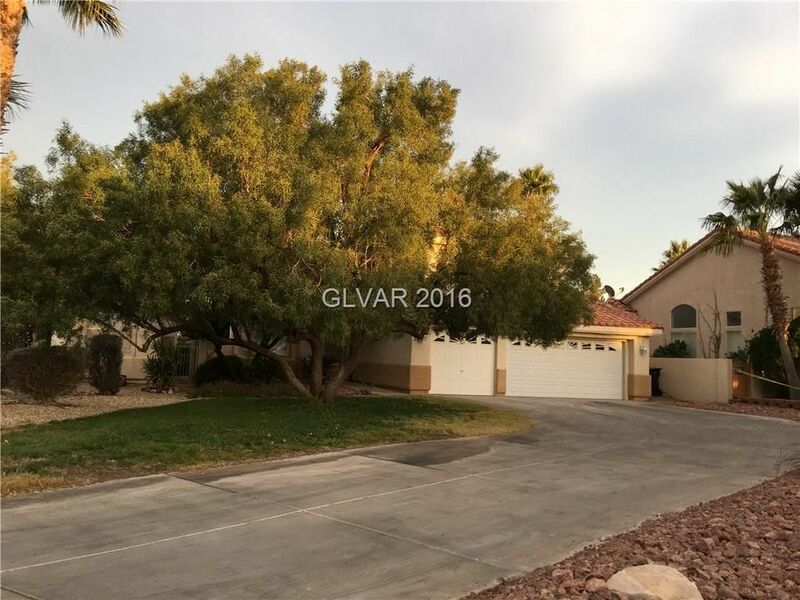 Long driveway leads to your 3 car garage. You will love the location too!